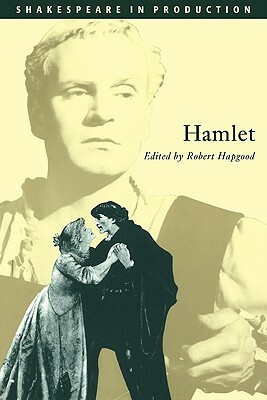 From Burbage at the Globe to Branagh on film, this edition tells the story of Hamlet in production, relating stage interpretations to developments in the theater, in literary criticism and in society. This detailed stage history records an ongoing process of discovery, as successive performers have found what it is in the play that will speak most powerfully to the audiences of their own times. The introduction focuses not only on star Hamlets, but on whole productions of the play--including supporting players and, in this century, direction and design.